Abbotts Lagoon, a photo by ericwagner on Flickr. 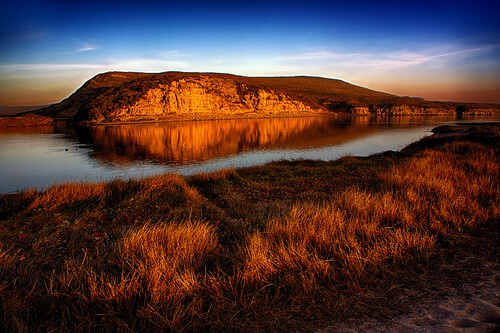 The setting sun illuminates Abbotts Lagoon, Point Reyes Seashore, California. This entry was posted in Uncategorized on January 31, 2014 by eric.